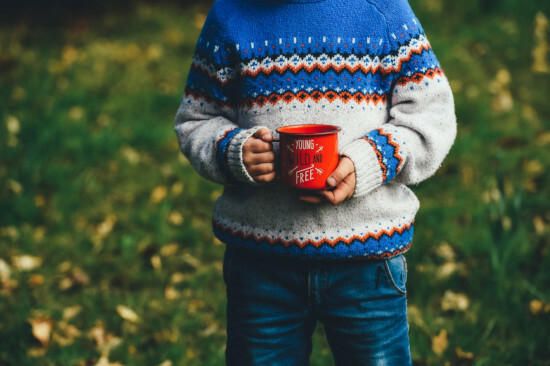 If you’re a coffee lover with little ones, you might’ve faced the dilemma of them asking to have coffee when you think they might be too young. Kids naturally want what their parents have, or they want to do what they see their parents doing. 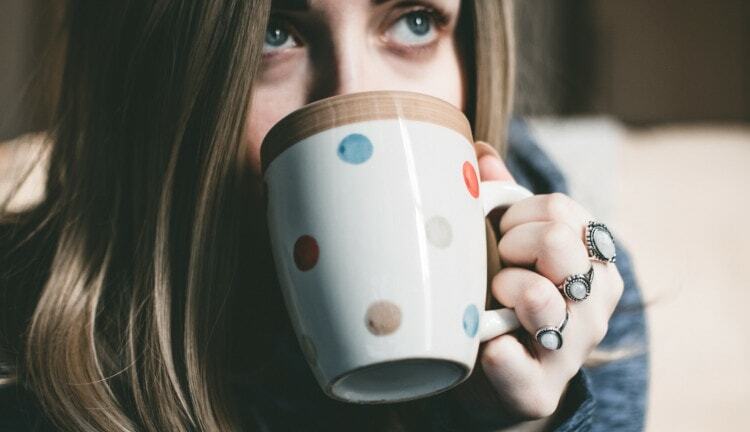 If you sip a mug of coffee pretty often, chances are they’ll be curious about it. Of course, it is natural to wonder what health effects coffee might have on your child. This can be troubling for parents trying to decide on their own what age is old enough. We want to help you get an answer to this question, so this bit of parenting can be a little easier for those with coffee-curious kiddos. The main reason we worry about giving coffee to kids is due to the caffeine content. Caffeine affects everyone differently due to individual tolerance, but it does have eight common effects that we have outlined below. Due to their size, kids would have a much lower tolerance to caffeine and therefore be more sensitive to the effects. Too much caffeine can cause sleeping issues. Kids aged 8-12 need 10-11 hours of sleep every night, while teenagers need eight to nine. Caffeine can stay in the body for up to eight hours, and especially if consumed near night-time, it can make falling and staying asleep difficult. Stomach problems can occur from a decreased appetite due to the stimulating nature of caffeine. As we know, children need a lot of healthy nourishment to grow. When someone has caffeine often, they can get headaches when their body craves it. This can be problematic for keeping children feeling their best if they are experiencing symptoms of caffeine withdrawal. Trouble concentrating can occur when someone has too much caffeine in their system at once. It can also cause hyperactive behavior, especially for a kid who is already prone to having energy outbursts. This can make it hard for kids to listen and participate in school or concentrate on other activities. Caffeine can interfere with how much calcium is absorbed in one’s bones. Every time you ingest 100 mg of caffeine, six mg of calcium are lost. During childhood, kids need as much calcium absorption as possible for their bones to grow and become strong. Most kids probably won’t like black coffee, and adding cream or sugar can cause weight gain. Coffee is an acidic drink, and acidic drinks lead to tooth damage. It weakens the teeth, which in turn causes tooth enamel to decline and cavities to increase. Children are more likely to get cavities than adults because it takes years for new enamel to harden after adult teeth replace baby teeth. It has been found that children who drink coffee have oral health issues more often. Caffeine causes the body to eliminate water, so it can cause dehydration, especially if the person doesn’t drink a proper amount of water per day. If your child wants to sip on your cup of coffee from time to time, that is okay for kids aged ten and older. It gives them the experience without many of the effects. However, if they want to regularly drink a full cup of coffee, that is best suited for after puberty. Their bodies will be better able to handle the caffeine at adulthood, but as long as they have had their growth spurt, it shouldn’t affect their growth or development. As with most foods and drinks, moderation is key. It’s suggested that if caffeine is given to a child, it should be limited to 45 mg of caffeine per day. We hope they don’t drink coffee every day though, because this can start to cause some of the issues you read about earlier. 45 mg of caffeine is equal to about half a cup of coffee, or about four to six ounces. 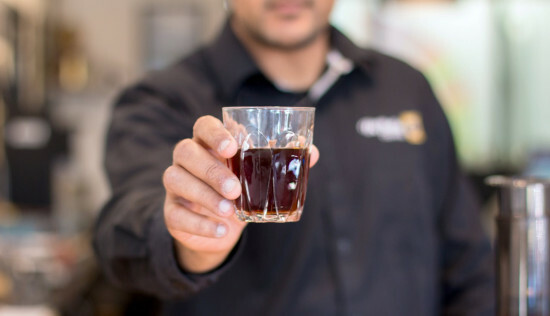 Monitoring how many milligrams of caffeine they have and the number of times per week they consume coffee is a good way to make sure kids don’t suffer from any of the health risks.